We offer a full range of dental services in Edmonton to help you achieve the smile you want. At Ardent Dental Centre we provide family dental care in Edmonton for new and returning patients of all ages. Our office has been treating young children, parents and grandparents alike for over 20 years, and we’re proud to say we’ve seen many of our young patients blossom into young adults before our eyes. 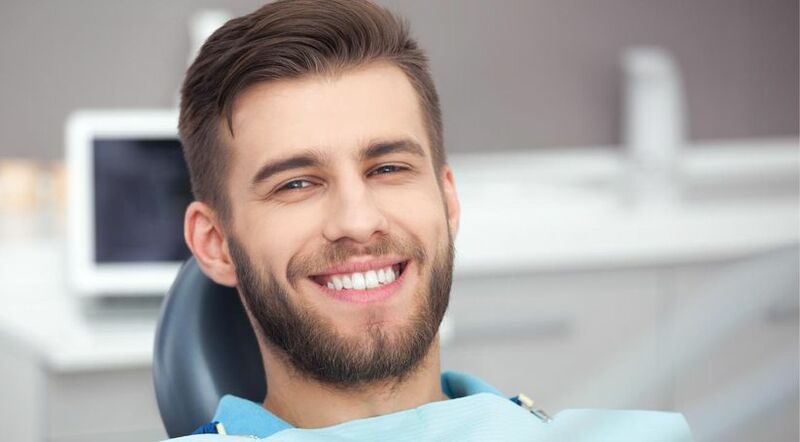 Whether you are seeking a checkup or you would like to know more about teeth whitening, our dental team is happy to address all of your concerns. Ardent Dental Centre has been providing quality dental care in the Callingwood community for over 20 years. Our dentists, Drs. Andrew Whistance-Smith and Herman Chow, take the time to ensure that patients have all the information they need to improve and maintain their oral health. Our office is full of beautiful artwork, which adds to the bright and cheerful ambience. It’s a privilege to help our patients, and a delight to call so many of them friends. Many of our staff have been with Ardent Dental Centre for years, and look forward to greeting new and familiar faces. Fill out our form beforehand for a more speedy dental appointment. Ardent Dental Centre collaborates with your insurance company for convenient payment. From sealants to root canals and crossbite correction, our team is here to answer your questions.